New Delhi, January 16 (CNN): Whatsapp has declined to give the Indian government access to encrypted Whatsapp message a facility which India had wanted to trace calls made during civil disturbances. 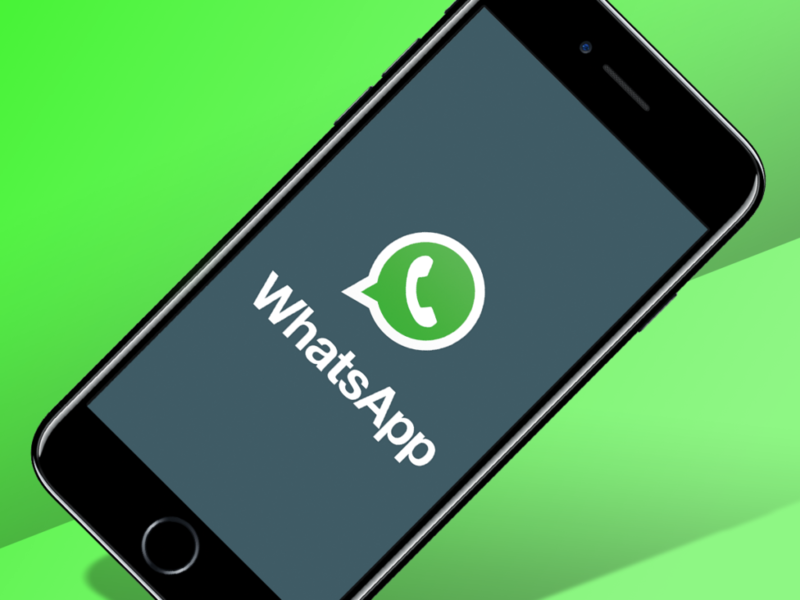 “People rely on WhatsApp for all kinds of sensitive conversations, including with their doctors, banks and families,” Carl Woog, a spokesperson for the messaging service said in a statement to CNNMoney on Friday. India’s Ministry of Electronics and Information Technology did not immediately respond to a request for comment. Whatsapp has over 200 million subscribers in India.